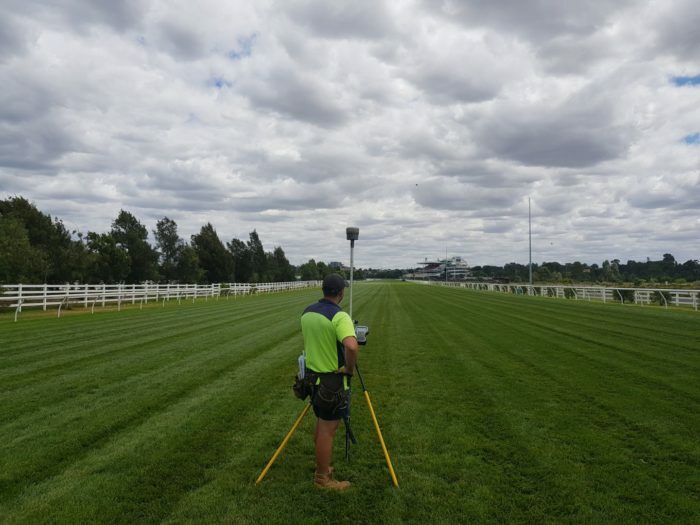 Initial survey work has commenced on the exciting new Pace development alongside Flemington Racecourse. Our surveyors were in full swing surveying the site and surrounding area including taking some accurate levels over the race track. A fantastic day for our surveyors especially for those who love the races! 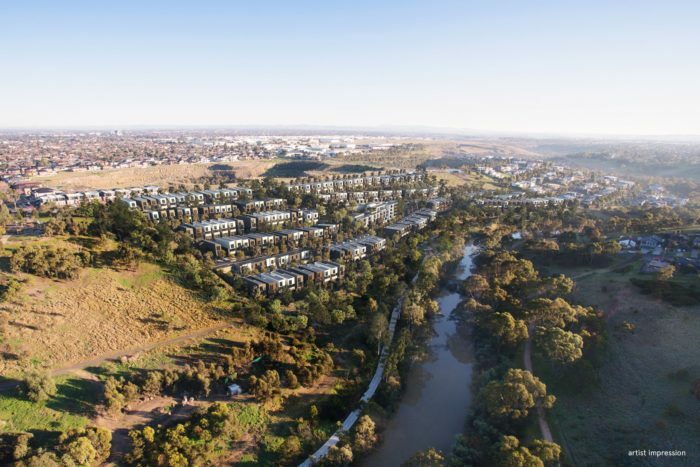 Sales are well under way on the new community development Pace of Sunshine North. Construction is tipped to commence by mid next year and Land Dimensions is excited to be involved in this project. The Office of Surveyor-General Victoria releases a new version of the Victorian Cadastral Surveys Practice Directives, July 2018. One of the changes relates to the transitional arrangements for the adoption of the Geocentric Datum of Australia 2020 (GDA202) in cadastral surveys. 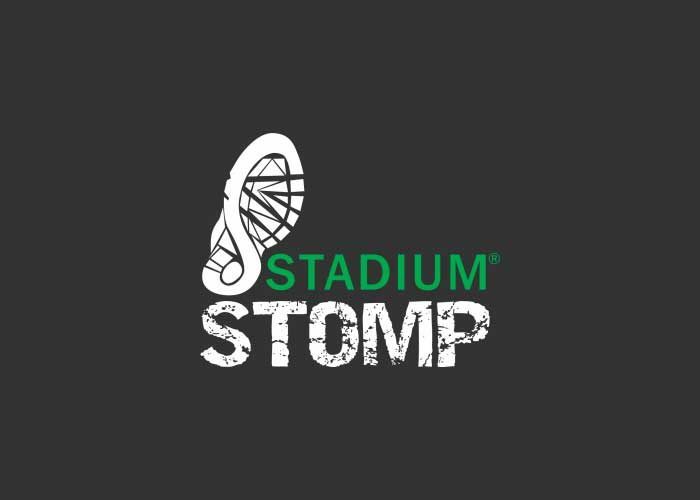 Land Dimensions supports the fight against Motor Neurone Disease by sponsoring “Team Brookie” in the 2018 Stadium Stomp held at the MCG. In memory of Brooke. DEWLP conduct their industry briefing on Victoria’s Digital Cadastre Modernisation (DCM). 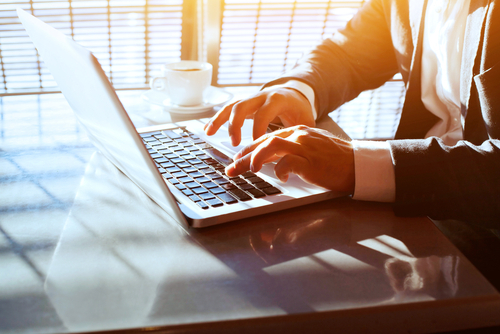 This government tender project involves upgrading the spatial accuracy of the state’s digital representation of property boundaries for the state’s 3.3 million properties. A team from Land Dimensions attended the briefing. Licensed Surveyor Mark Howley joins the Land Dimensions team. 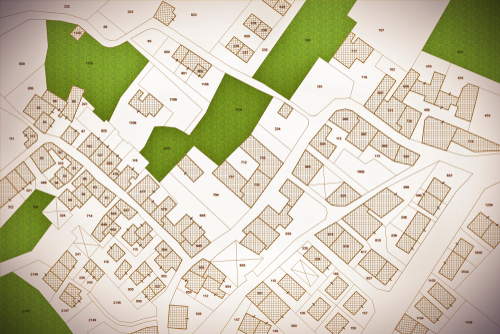 Mark is highly experienced in cadastral surveying and subdivisions and brings with him a wealth of knowledge in these fields. 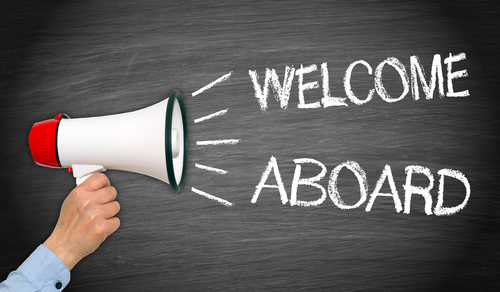 We welcome Mark to Land Dimensions where he will add even more value to our professional team. Kingston City Council continues to improve on their online applications. New online applications accepted by Kingston include Planning Pre Applications, Legal Point of Discharge, Stormwater/Drainage Civil Approval, Quote for Stormwater Contribution, Planning Property Information Enquiries, Local Law Tree Removal. Land Use Victoria (LUV) announce improved time frames for registering subdivision plans of 10 or more lots. 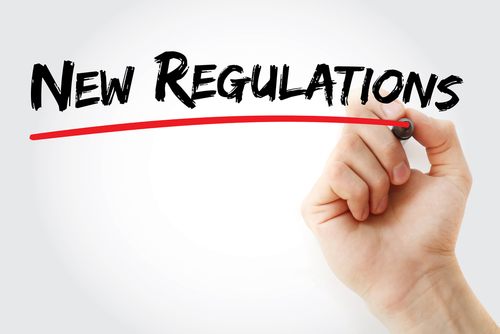 As stated by LUV, “Under the new process, the target registration time for subdivision plans containing 10 lots or more will be 5 business days instead of the standard registration period of 15 days from lodgment”. 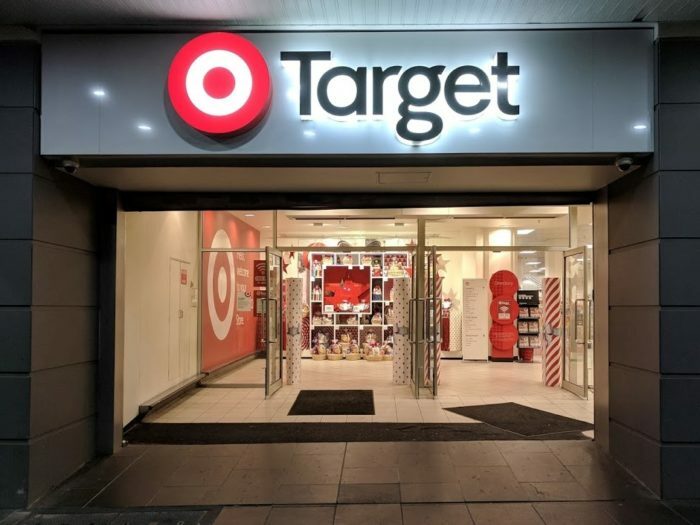 Land Dimensions successfully delivers a 3D model of the entire Target Department Store in Melbourne’s CBD. View the project here. Top Property is a documentary television series which aired on Foxtel in 2016. 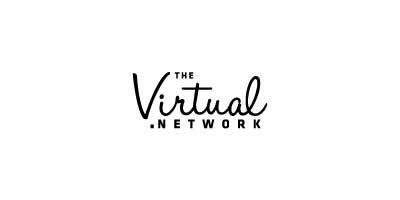 The tv series aimed to inspire Australians into renovating or building their own home, informing the audience on ‘how to’ perform a building renovation and highlighting the savings that can be achieved by project managing the building process and ‘Doing it Yourself’ where possible. 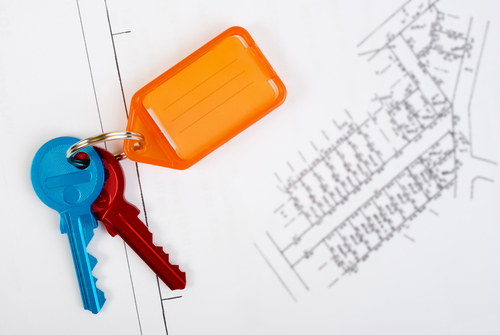 Land Dimensions were a sponsor of Top Property and were involved in the television series as the Land Surveyor.